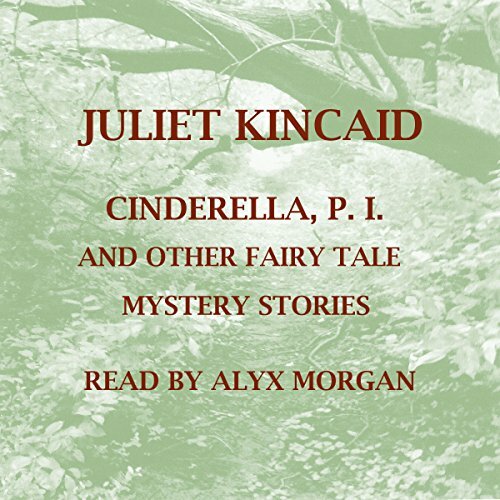 Showing results by author "Juliet Kincaid"
Together at last, your favorites like Cinderella, P. I. and Cinderella, Undercover along with six new stories. Join our clever detective as she tracks a missing child into the deep, dark woods in Cinderella, Sleuth. Take a wild ride or two with Cinderella and Prince Charming in The Prince C Letters. Travel far and wide with Cinderella and her fairy godmother on the trail of the magic wand (missing again!) in Cinderella and the Usual Suspects. 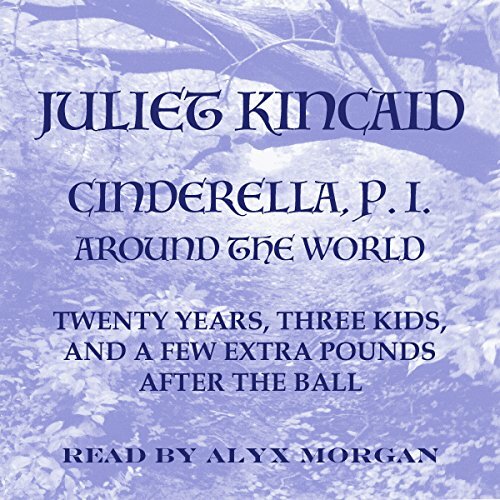 Join Cinderella, P. I., in eight new fairy tale mystery stories for grown-ups. Along with our clever detective, search for a missing Prince Charming in "Cinderella and the Mysterious Blonde." (Could Prince Charming really be a rat and have another wife, our intrepid detective wonders.) Other missing persons include a Muse, Cinderella herself, and Cinderella's own young son and her little girl.